The powerful new House Judiciary Committee chairman Rep. Jerold Nadler is vowing to make the Mueller report public – providing a way information scooped up in the Russia probe to get out even if the president isn’t charged with any crime. 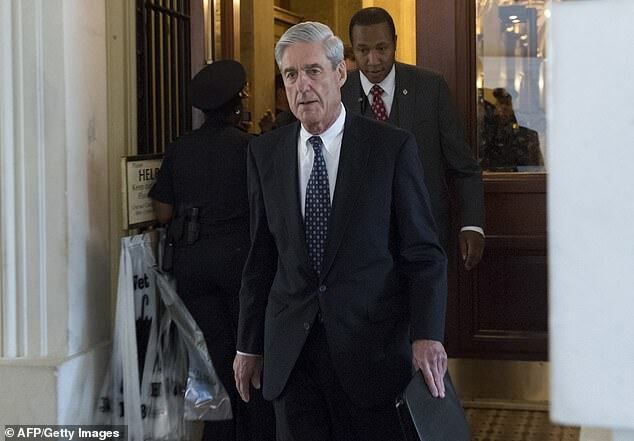 ‘We do expect that when Mueller issues his report, the report will go to the Judiciary Committee, the House Judiciary Committee, because that’s our charge, and we will make sure it is public,’ Nadler told CNN. He also vowed to protect the Russia probe, following more than a year of taunts and complaints by President Trump that it constituted a ‘witch hunt’ and calls by the president and his top aides and advisors for it to end. Legislation to protect the Mueller probe passed the Senate Judiciary Committee but failed to get taken up on the floor. 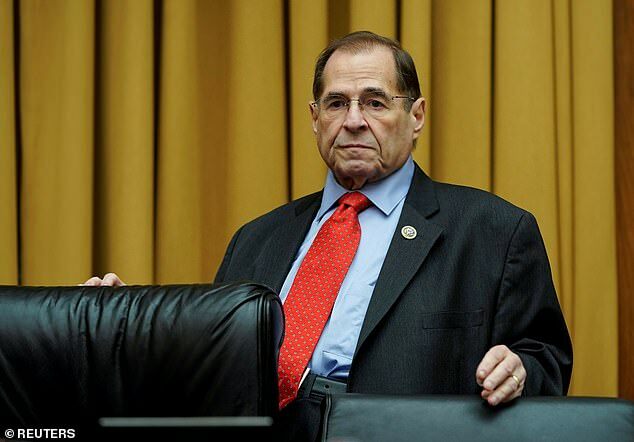 ‘The New Democratic majority will now put an end to the Republican attempts sabotage and undermine the investigation,’ said Nadler, a New York Democrat who has said Trump has committed offenses which may rise to the level of impeachment. ‘There will be real consequences at this point from any further such attempts,’ he added. ‘With that said, we are not going to wait for the Mueller report. There is plenty for the Judiciary Committee to look into right now,’ Mueller said. When it was under Republican control, the House Judiciary joined with the Oversight and Government Reform committee to probe allegations of FBI misconduct during the Russia probe. Lawmakers helped unearth text messages between FBI lovers Peter Strzok and Lisa Page. Now, under Nadler, the Judiciary panel is poised to conduct its own investigation of alleged collusion between Trump associates and Russians. A bipartisan Senate Intelligence investigation continues, as does the Mueller probe. Under the scenario in place last year, the Trump’s attorney general could have received the report and kept it private. Now, Acting Attorney General Matt Whitaker would face demands from Congress to hand over the document.